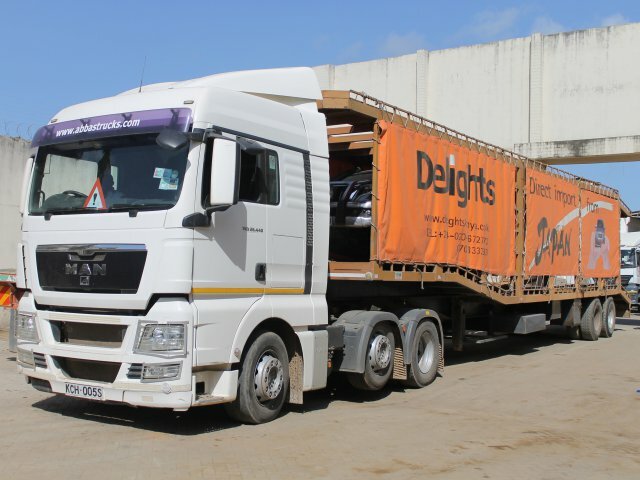 Comment 3 AXLES, TARE WEIGHT: 7500KG; TRAILER: REG: ZE2503, LOAD CAPACITY: 30000KG.DUTY PAID. You might not receive our replies for the security reasons. We would strongly recommend you to use GMAIL. All field marked with * are required. Copyright © 2018 Delights Co., Ltd. All rights reserved.